“If only there were more than 24-hours a day!” Is this something you have said as a busy homeschooling parent? Often when I think about what I want to accomplish in a day, or when I think about my day in retrospect, I get discouraged. It’s hard to fit all my priorities into a neat and tidy 24-hour period. I don’t know about you, but there are lots of things I want to do each day, both personally and with my kids. An audio book I recently listened to has changed my thinking about my time management and how I can better accomplish my goals. Since reading this book, I can’t stop thinking about it. The book is called 168 Hours: You Have More Time Than You Think by Laura Vanderkam. There are 168 hours in every week. This book suggests that, instead of trying to fit all my goals into a 24-hour period, which will inevitably lead to some amount of failure and discouragement, I should start looking at my week in its entirety—168 hours—to ensure that I’m spending time wisely on my most important priorities. This gives me a broader canvas to work with. For instance, I might not be able to exercise every day, but I can probably find three 30-minute increments, a total of 1.5 of my 168 hours, every week if I am creative and disciplined and it’s important enough to me. Likewise, I should be able to carve out time to read out loud to my kids more frequently and spend one-on-one time with my husband, also things that are important to me. If we want to trim our budget, we track our spending. If we want to lose weight, we keep a food diary. 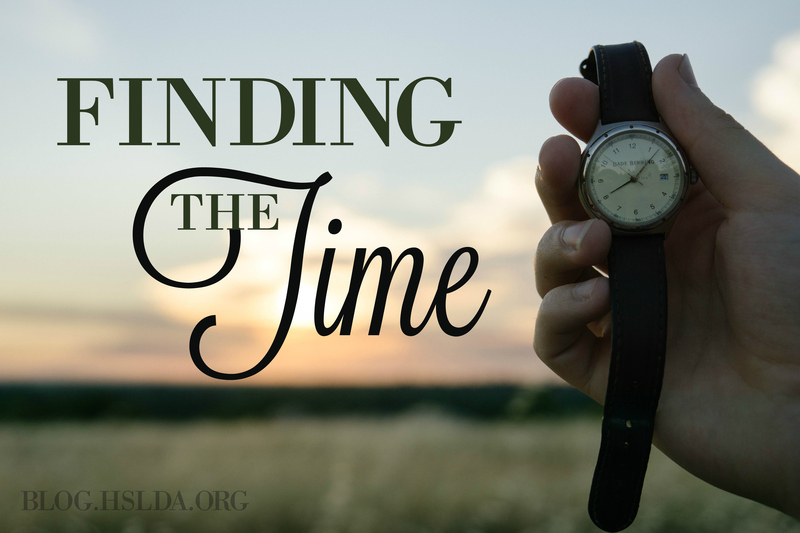 Our time is arguably our most valuable resource. We should, therefore, know how we are spending it. Vanderkam encourages readers to keep their own time log, which can be printed off for free on her website. Vanderkam notes that, assuming you work 50 hours a week, and sleep 50 hours a week, you still have 68 hours in your week. When I first thought about that, I was a little blown away. That just seems like a lot of time, but I never feel like I have any extra time. What exactly am I doing with that time? Tracking my time for a week will help me find out. We all have 168 hours in a week. 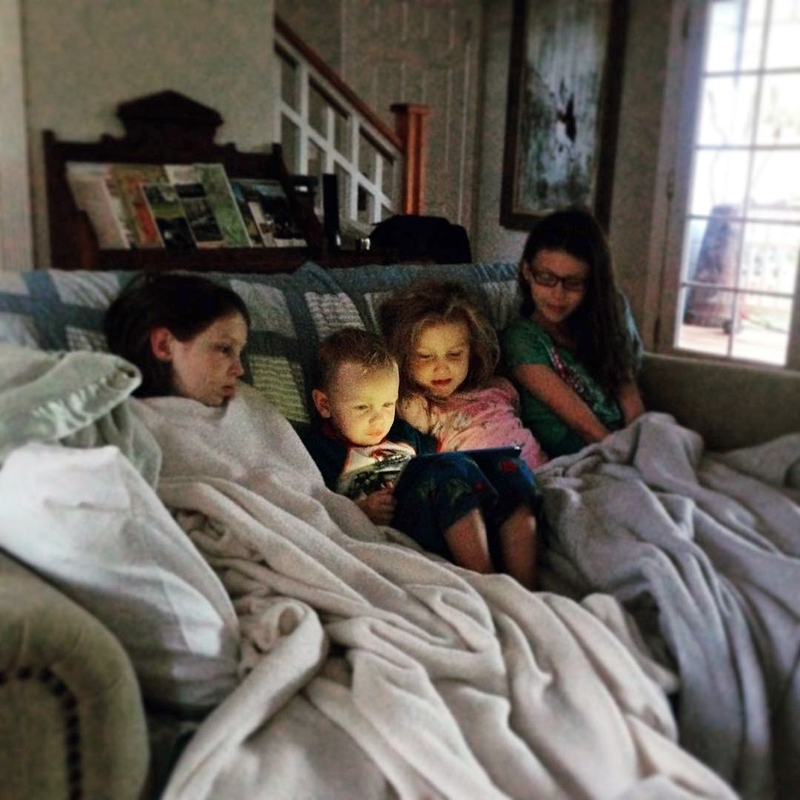 Here’s how my kids would like to spend the bulk of their time, if allowed. The book also delves into what Vanderkam calls core competencies. A person’s core competencies are things they are better at doing than most other people. For instance, for homeschooling parents, actively managing the education of our children is a core competency for us, because we believe that we, who know and love our kids more than anyone else, are better at doing that than other people. Successful companies focus on their core competencies. If individuals also do this and try to minimize or eliminate non-core competencies—things they are not good at and/or don’t enjoy doing—Vanderkam argues that those individuals can maximize their effectiveness and overall happiness. It’s interesting food for thought! “The problem is not that we are overworked or under-rested, it’s that most of us have no idea how we spend our 168 hours. We don’t think about how we want to spend our time so we spend massive amounts of time on things (television, web surfing, housework, errands) that give a slight amount of pleasure or feeling of accomplishment, but do little for our careers, families, or our personal lives. We spend very little time on things that require a little more thought or initiative” but directly correspond to our priorities. I need to take some time to think about all of this. Where will I fit that into my 168 hours? Hmmm. I was able to work with Laura Vanderkam this summer! At the time, I read a short article she wrote and thought that I needed to read more. You’ve just reminded me! I’m constantly trying to work through the concepts you wrote about! Great stuff!